When a disabled person has not put a plan in place, a legal proceeding wherein the Court designates and appoints a person, institution, or agency to manage the affairs of another occurs. Your court appointed guardian will manage your person (Guardian of Person) and/or your financial affairs (Guardian of Property). Maryland has specific laws which govern guardianship proceedings and guardian activities. 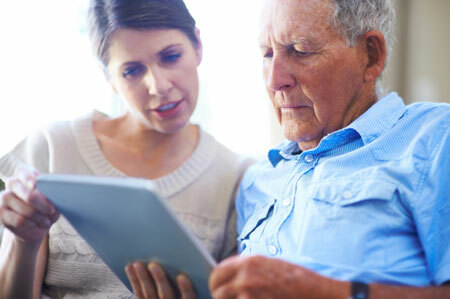 We can advise you on the need for Guardianship, assist you with the petition to the court to obtain Guardianship, advise you of your role and obligations as Guardian, if appointed, and assist you with the annual reporting requirements to the court.